Joshua Lott/Getty ImagesTesla CEO Elon Musk. 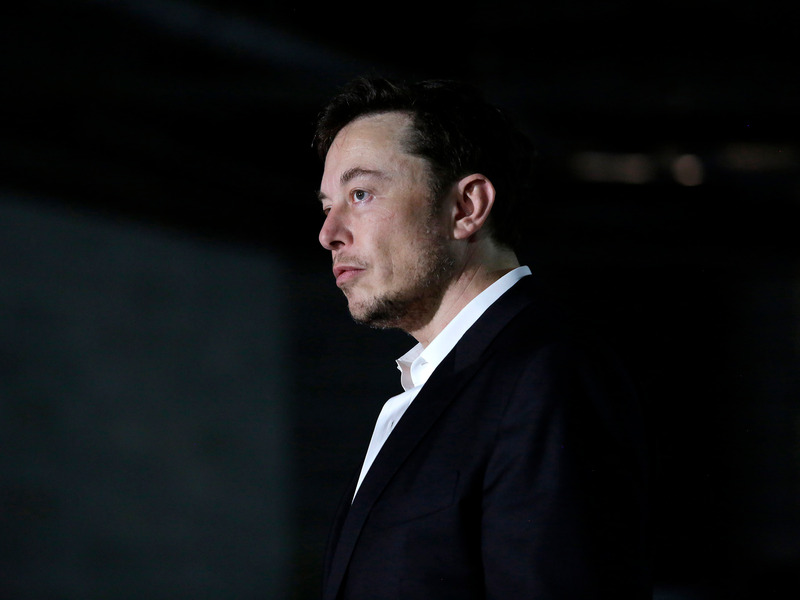 Elon Musk initially threatened to resign if Tesla’s board accepted a settlement offered by the Securities and Exchange Commission, the New York Times reports. The SEC filed a lawsuit against the Tesla CEO over “false and misleading statements” he tweeted about taking the company private in August. According to the Times, the SEC had initially offered the Tesla board a settlement ahead of filing the suit but Musk insisted the board reject it and endorse him, or else he would resign on the spot. Musk u-turned on his obstinacy after Tesla’s stock plummeted, and his lawyers negotiated a new settlement with the SEC, The Times reported. Tesla chief executive Elon Musk initially threatened to resign if the company’s board accepted the first settlement offered last Thursday by the Securities and Exchange Commission (SEC), the New York Times reports. The Times story describes Musk’s flip-flopping in response to the SEC announcing it would sue Musk on Thursday September 27. Prior to that Thursday announcement, according to The Times, the SEC offered to settle with Tesla’s board. But Musk told the board in a phone call that if Tesla accepted the deal he would resign on the spot. The SEC duly announced it was suing and that it wanted to bar Musk from leading a public company. Tesla’s stock plummeted through Friday. According to the Times, Musk’s lawyers reportedly returned to the SEC the next day to arrange a new settlement, this time approved by Musk. This resulted in a $US20 million fine and Musk having to step down as chairman for at least three years. Had Musk accepted the original settlement, he would only have been barred as chairman for two years, the Times reported. Tesla’s share price rose again once news filtered through of the settlement.